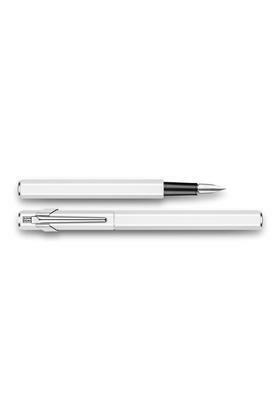 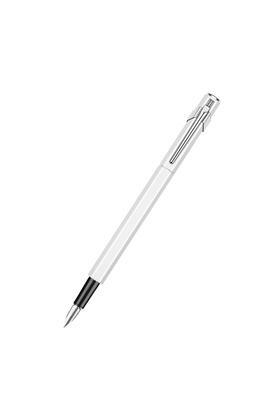 An amalgam of modern design with an array of utile features, this glossy fountain pen will lend you that touch of affluence. 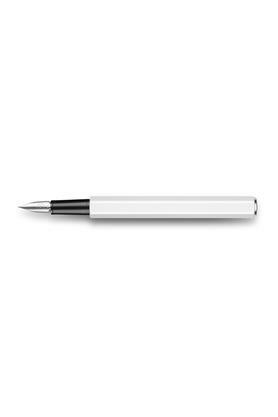 It comes with a sleek barrel that will fit comfortably in your hand and also add to your sophisticated charm at the same time. 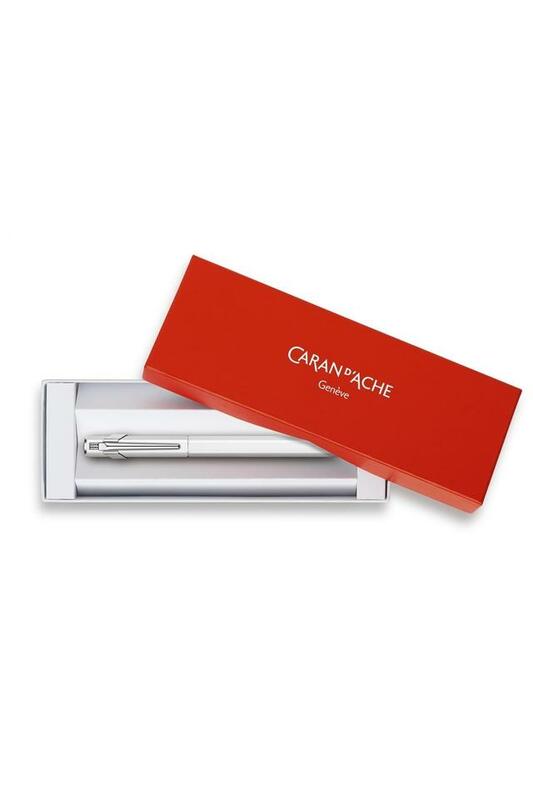 Always at the graceful side of the most professional occasions, this hemisphere fountain pen is from Caran D' Ache.